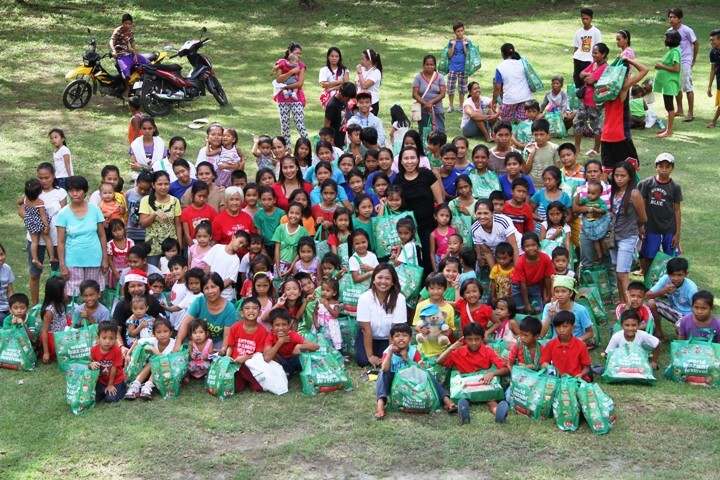 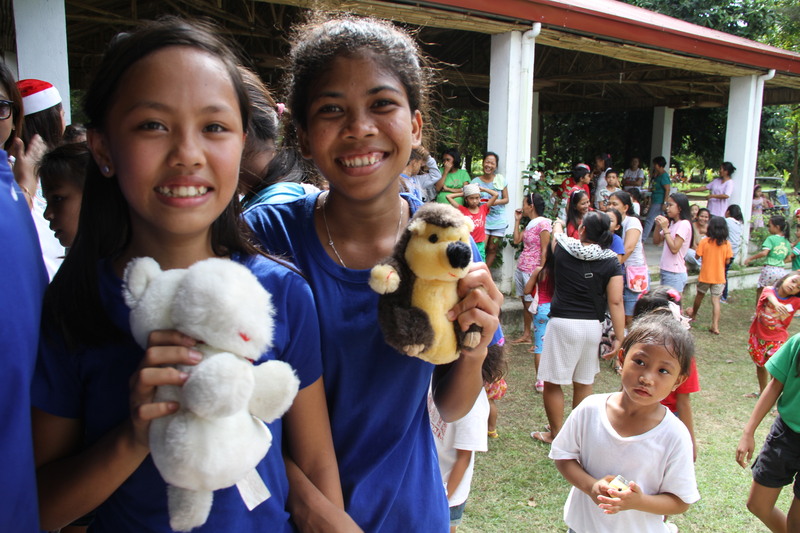 Donors and partners of Bantay Kalikasan and Bantay Bata brought holiday cheer to the children in Iba, Zambales. 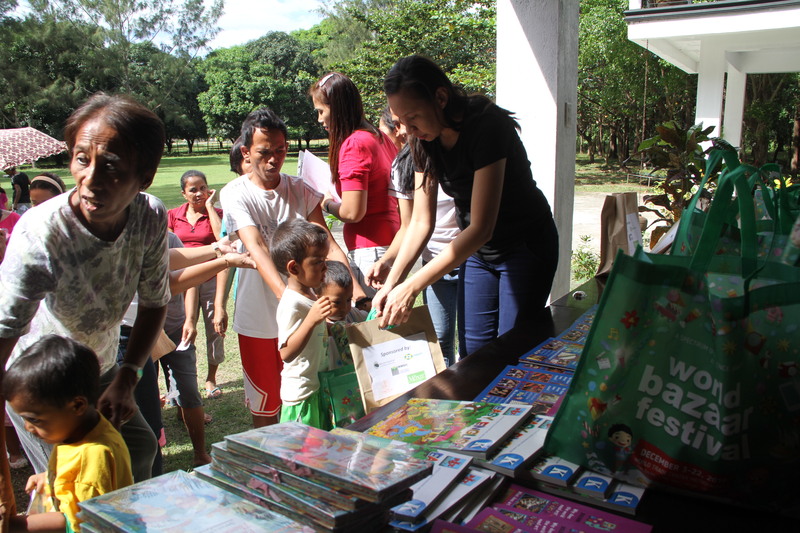 With the assistance of the Iba Resettlement Organic Garden (IROG) Association, gift packs of food, toys, clothes, school supplies, books and bags were distributed to 144 children and young members of the community. 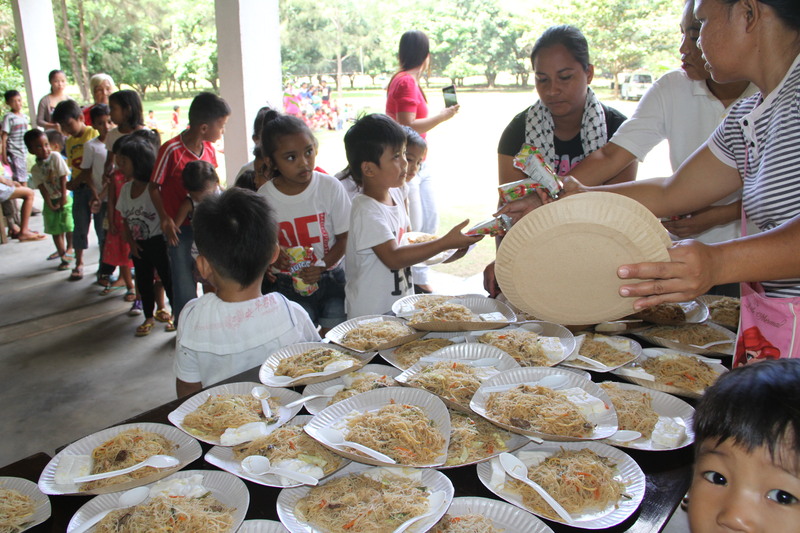 The kids and parents alike enjoyed the games, activities and merienda. 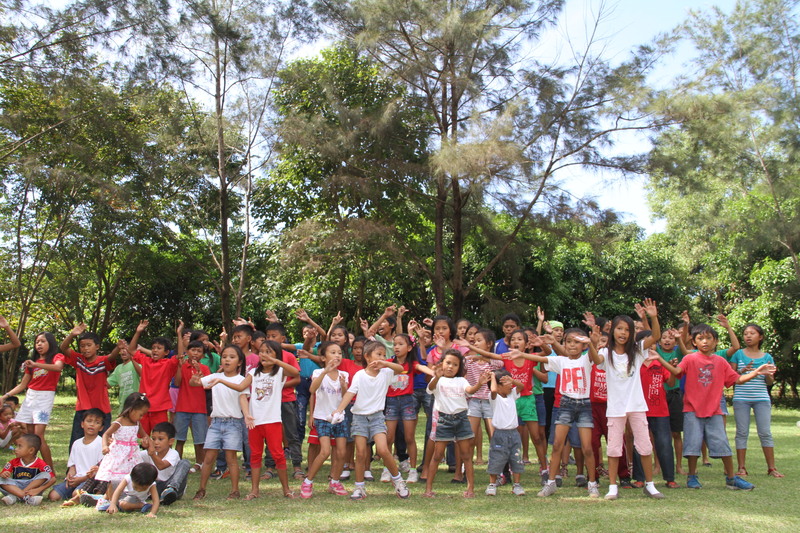 The talented children also showcased their talents through song and dance performances. 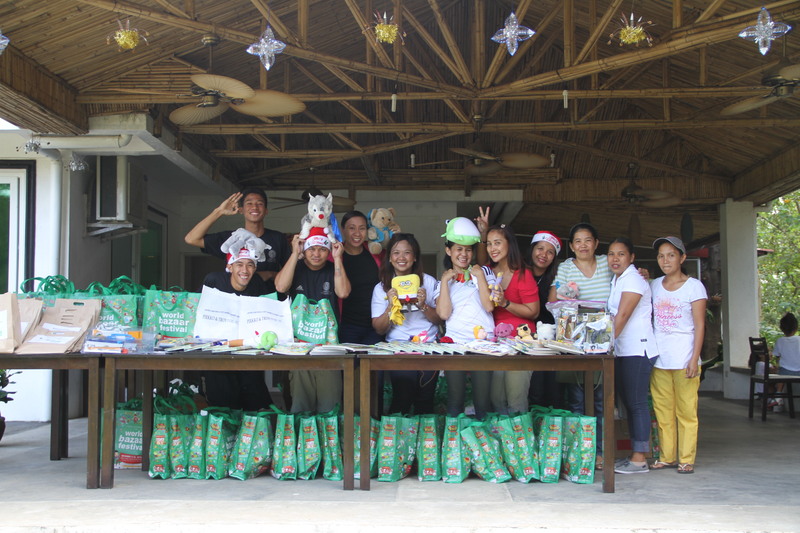 Dr. Binky Afan, Rex Bookstore, Pirkko & Troy Tours, Inc., Ron Jon Transport & Car Rental & Services, UNISAFE, RMDC, Chef R Us, Monte, and Jewels.